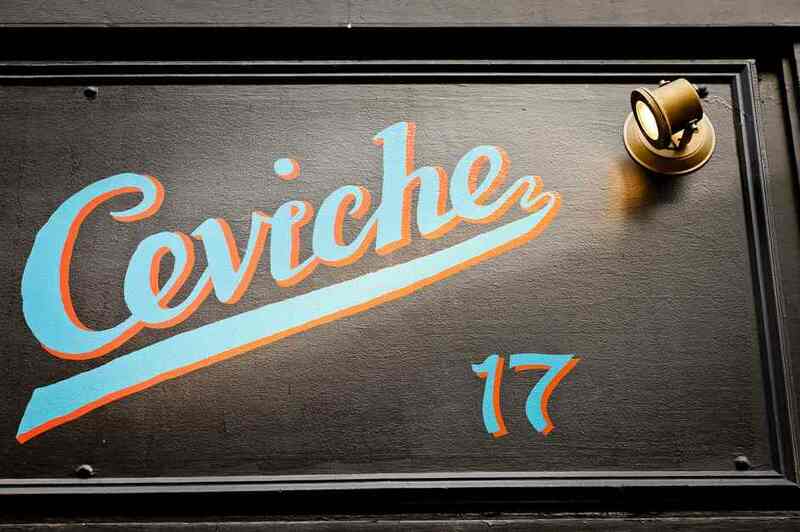 London may have its fair share of Mexican burrito bars but Ceviche in Soho claims to be London's first Peruvian restaurant - and it may well be the first of many with LIMA opening in Fitzrovia in the same year. Sip on a Pisco sour while enjoying the spectacle of your fish being prepared and marinated. As well as the speciality ceviche dishes - whose core ingredient is raw fish marinated in citrus juices - the menu features grilled skewers of beef, marinated chicken, salmon or braised octopus and classic favourites including wok cooked dishes (beef, chicken or vegetables with pasta noodles), Peruvian corn cake and deep fried prawns. Every last Monday of the month the bar hosts the Guinea Pig Club, a session for Pisco fans that will offer samples of new drinks. Restaurant owner Martin Morales, a DJ and former Apple exec, hopes diners will find Ceviche a little piece of Lima brought to London. Ceviche gyms, sporting activities, health & beauty and fitness. The best pubs near London Ceviche. Ceviche clubs, bars, cabaret nights, casinos and interesting nightlife. Where to have your meeting, conference, exhibition, private dining or training course near Ceviche. From cheap budget accommodation to luxury 5 star suites see our deals for Ceviche hotels, including The Nadler Soho Hotel from 82% off.